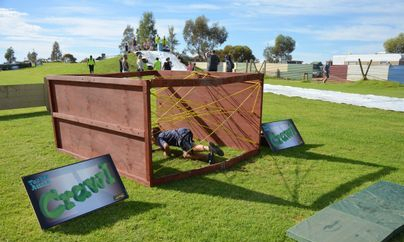 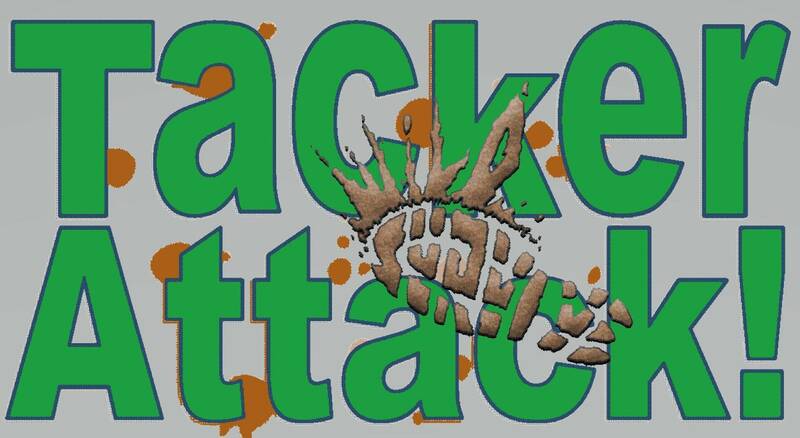 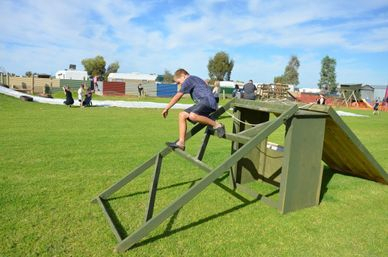 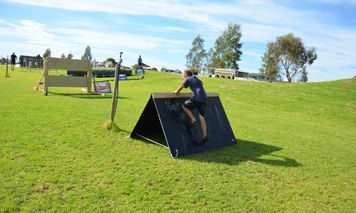 Tacker Attack is a portable obstacle course that we take to You. 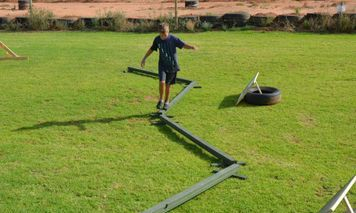 We can set up on any oval or similar area. 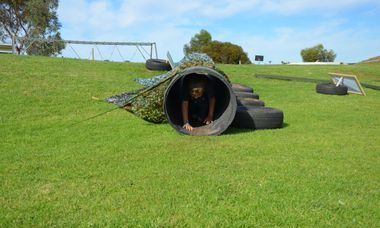 The goal of this is the make it easy for kids to be introduced to fitness in a fun way. 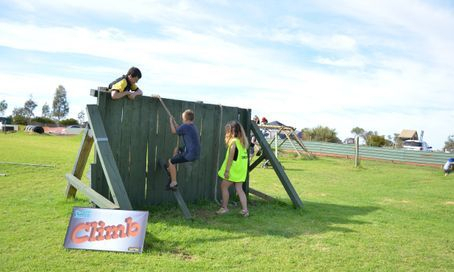 Obstacle courses not only are physical but also teach kids to think. 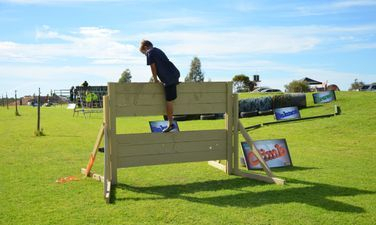 Each obstacle is different so they need to work out the best way to tackle it.